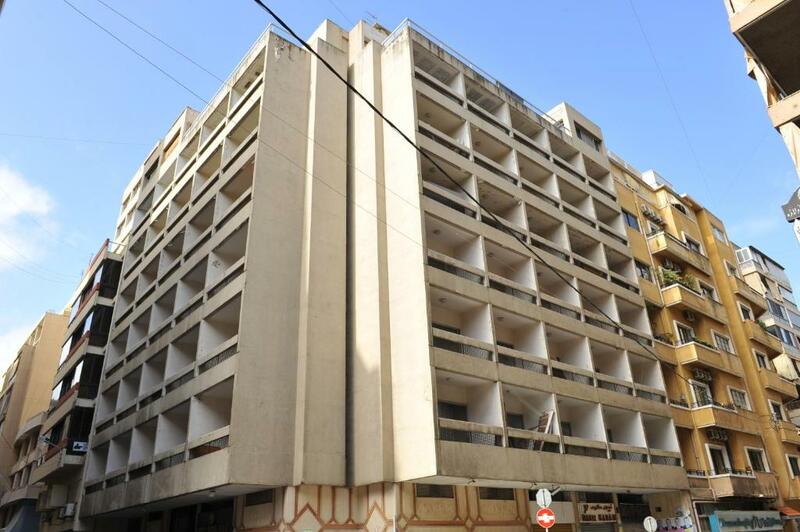 Including free Wi-Fi, the 3-star Paradise Residence offers air-conditioned accommodations with a balcony overlooking bustling Hamra Street. 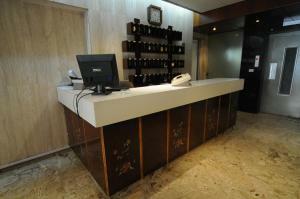 It has an elevator and a 24-hour front desk. 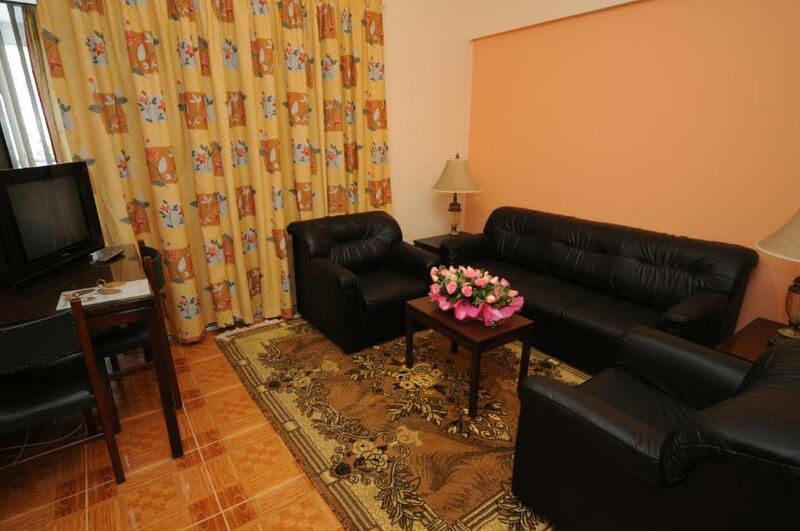 Paradise’s apartments include 1 bedroom, a living room, a small kitchenette, and a bathroom. A safety deposit box is provided at the front desk. 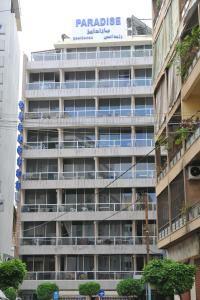 The staff can arrange a variety of tours throughout Beirut. Room service and a laundry service, including ironing, are also available. Paradise Residence is a 6-minute walk from Beirut’s commercial district. 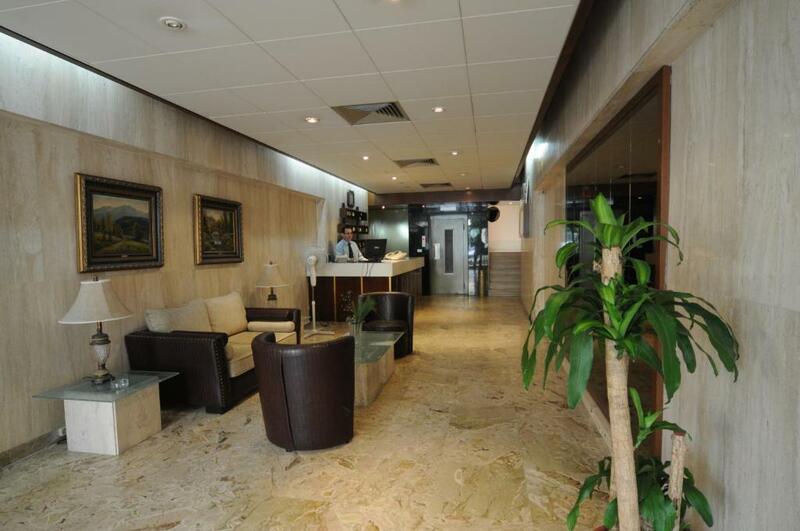 Beirut International Airport is a 25 minutes’ drive, and a shuttle can be arranged. 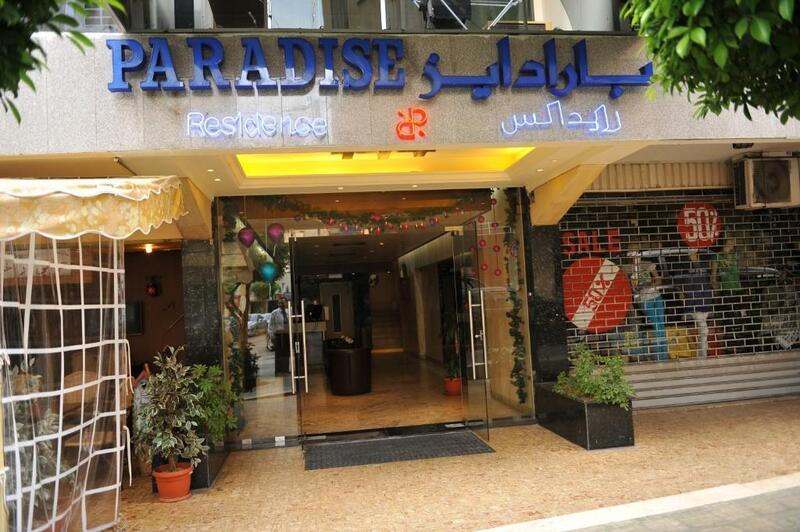 When would you like to stay at Paradise Residence? 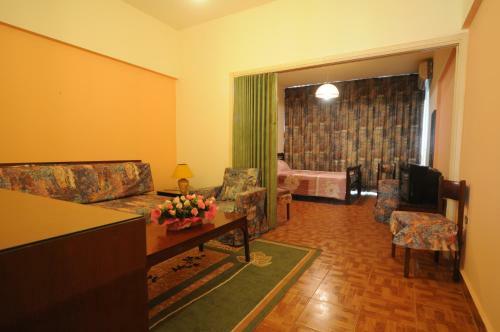 This apartment has 1 bedroom, a living room, a small kitchenette, bathroom and a balcony. 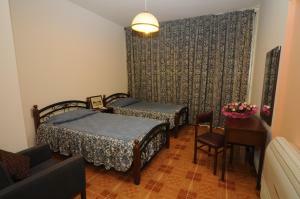 It offers 2 single beds or 1 large double bed. House Rules Paradise Residence takes special requests – add in the next step!